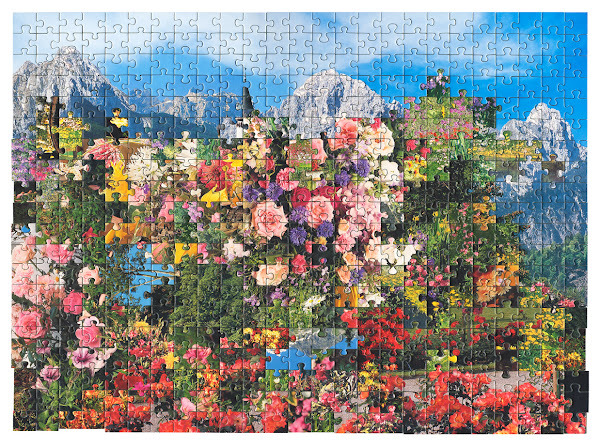 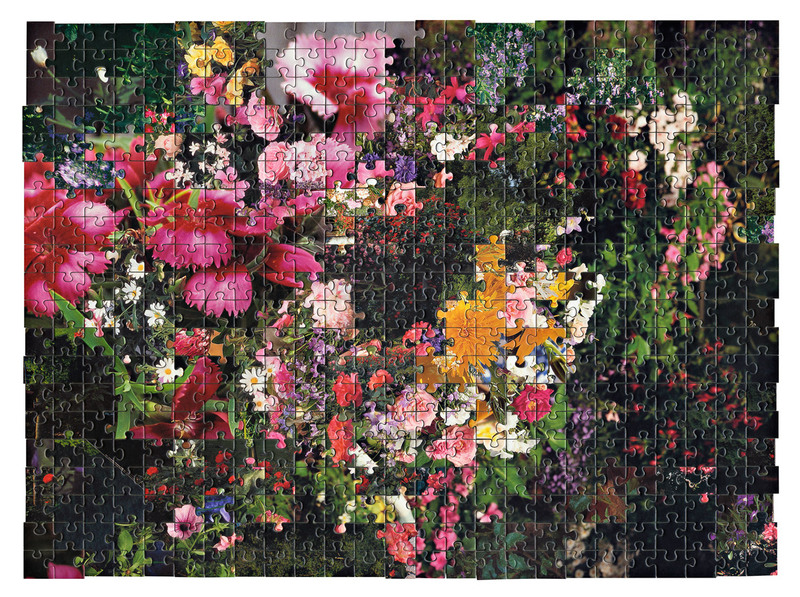 Love = Love is Kent Rogowski's project juxtaposing landscapes and flora between puzzles that have been cut with the same die. The result are these beautiful, fantastical collages. 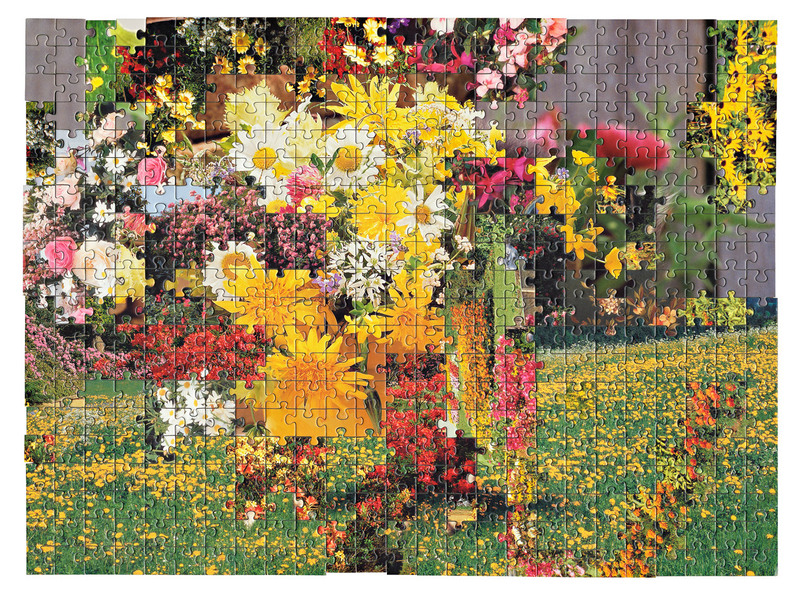 More to puzzle over in his portfolio.